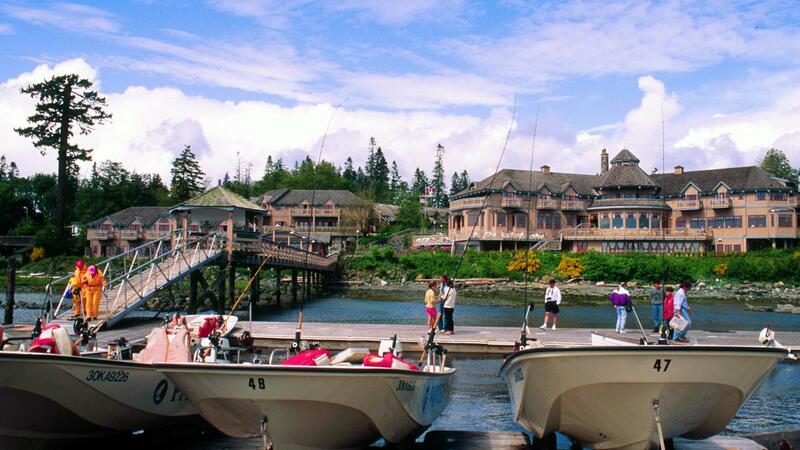 Painter’s Lodge is just outside Campbell River, (known as the salmon capital of the world) Vancouver Island and across the water from its sister hotel, April Point Lodge and Spa with which it shares many activities such as whale watching and sea kayaking. 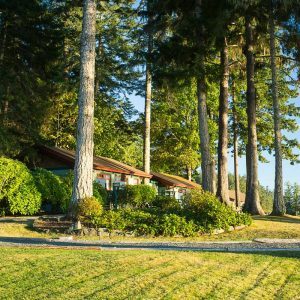 Painter’s Lodge is primarily a fishing lodge set in a stunning backdrop of sea, sky and mountains but offers much more than fishing. 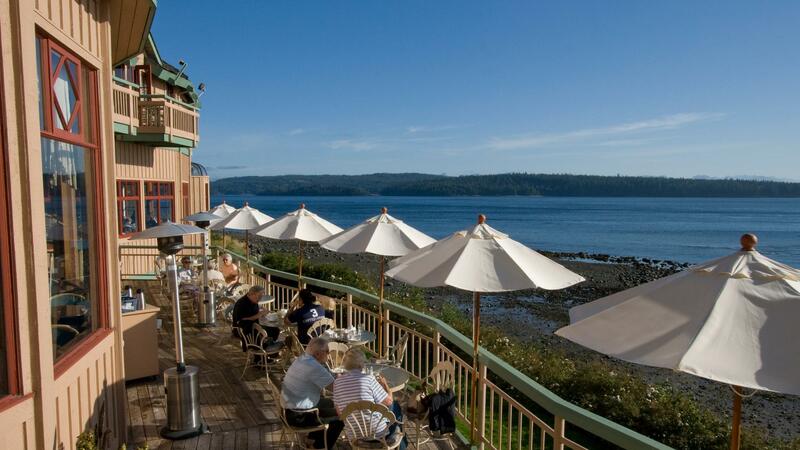 It has gorgeous oceanfront views, pool and hot tubs, tennis courts, fitness centre, lush gardens and dining options for all tastes. 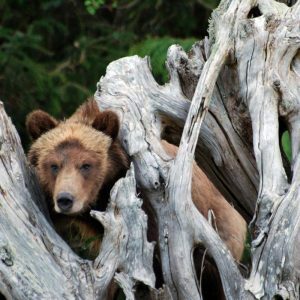 Other activities in the area include golf, hiking trips, horseback riding, snorkeling with the salmon, helicopter tours and more. 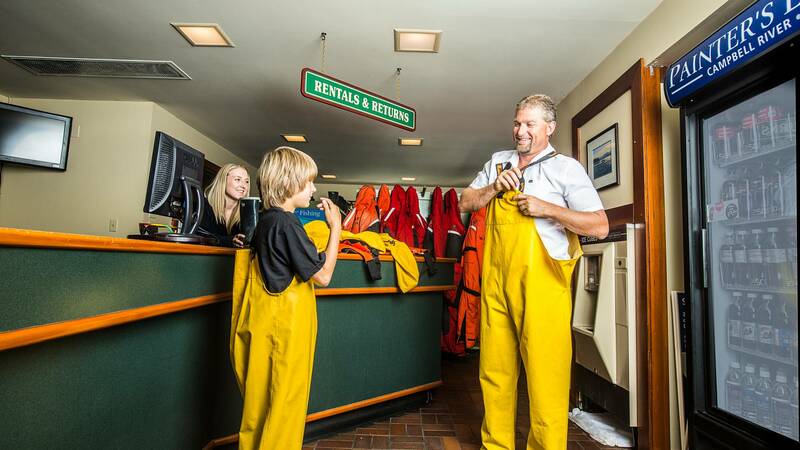 Salmon fishing packages are available from 2 – 4 nights include accommodation plus one 4-hour sea fishing expedition per day. Flights available from Vancouver. Prices include tackle, bait, rain gear, rubber boots, cleaning & packaging of fish (but not smoking and despatch to the UK). 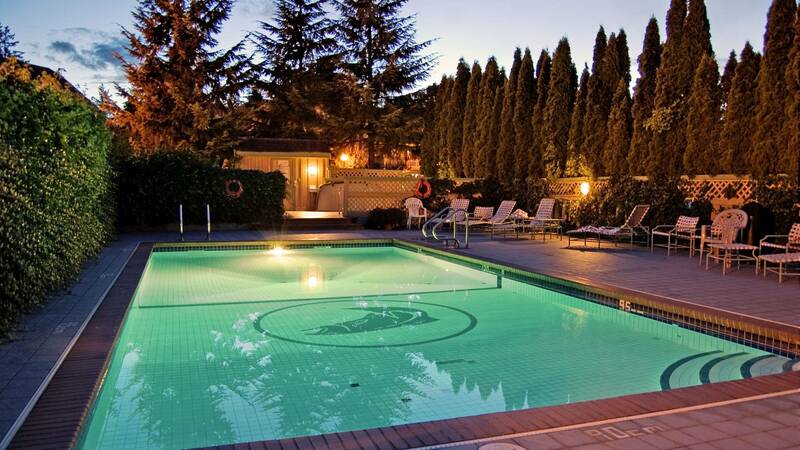 See if you can become a member of the exclusive Tyee Club. The word Tyee comes from the coastal Indian language and means “The Chief” or “Great Leader.” The term is used to describe Chinook or Spring salmon that weigh 30 lbs. 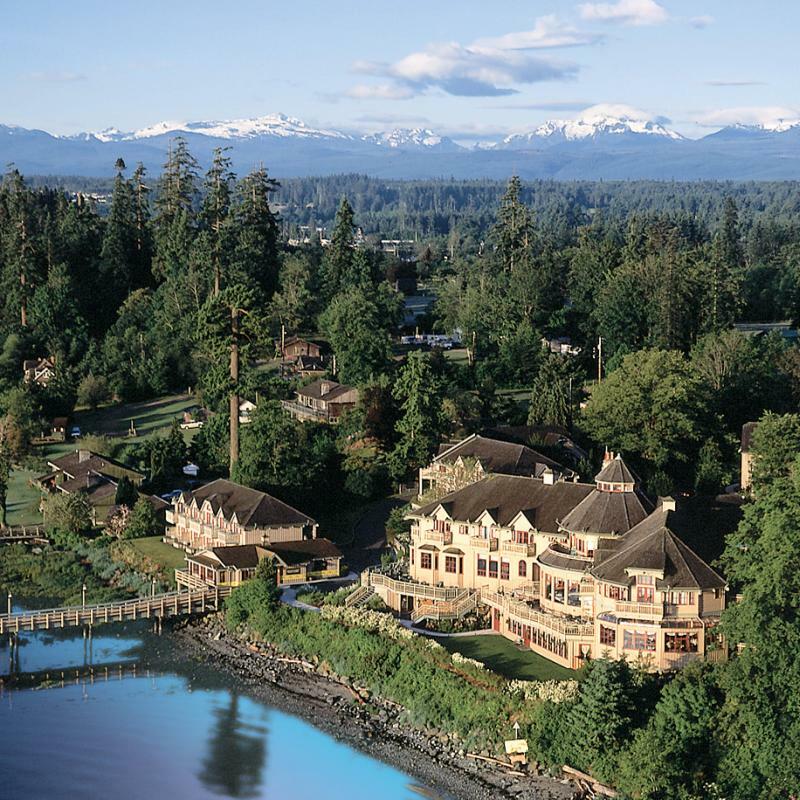 or more.Campbell River is known as the salmon and Tyee capital of the world and it is here that the Tyee Club was born to celebrate BC salmon fishing. 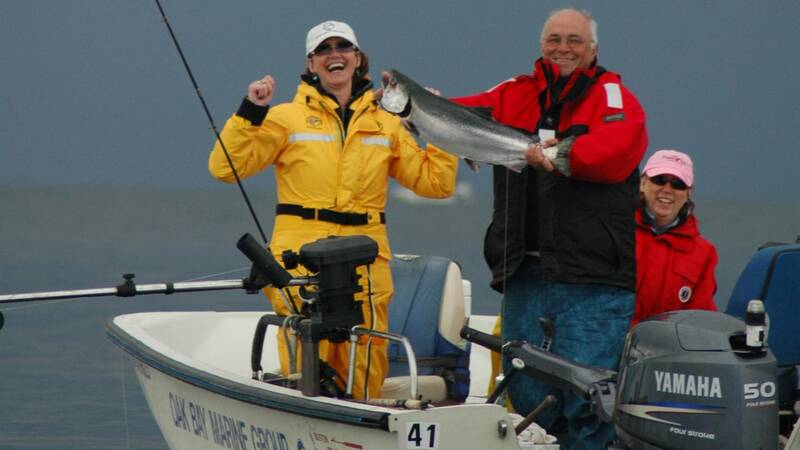 All you have to do to become a member is to catch a Tyee! Don’t want to fish? Then why need head out on a Grizzly bear tour or a whale watching expedition? 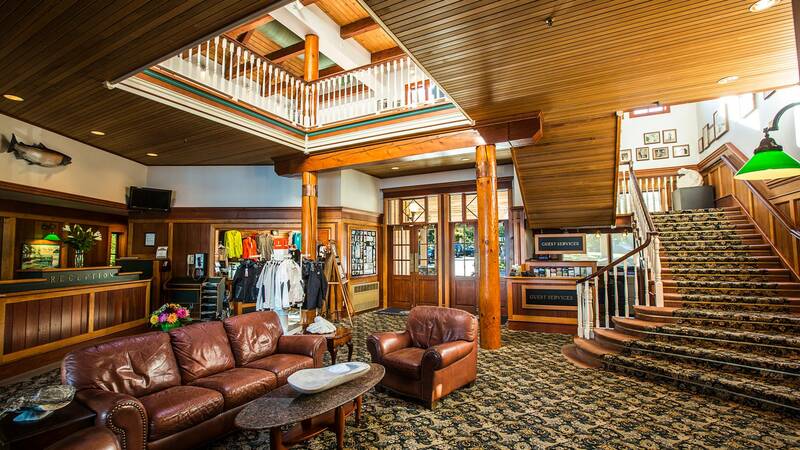 Make use of the many facilities or simply relax and take in the view from the Fireside Lounge or Tyee Pub. 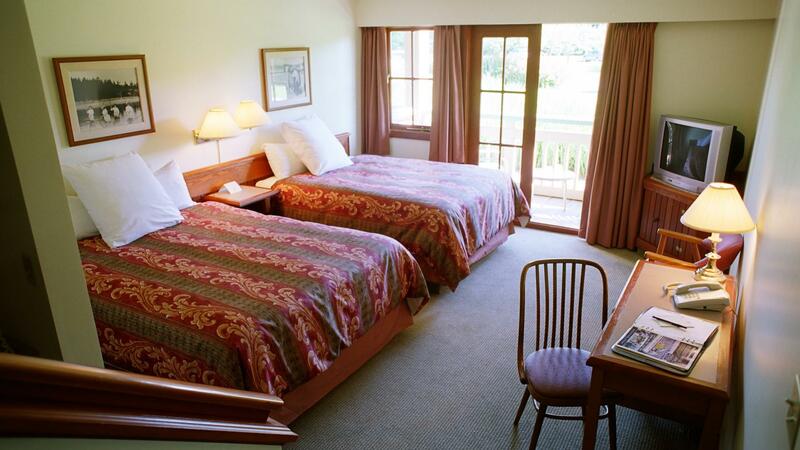 Double rooms with either one or two double beds have garden views, or for a supplement wonderful ocean views. Loft suites are available in a variety of configurations and are ideal for family use. 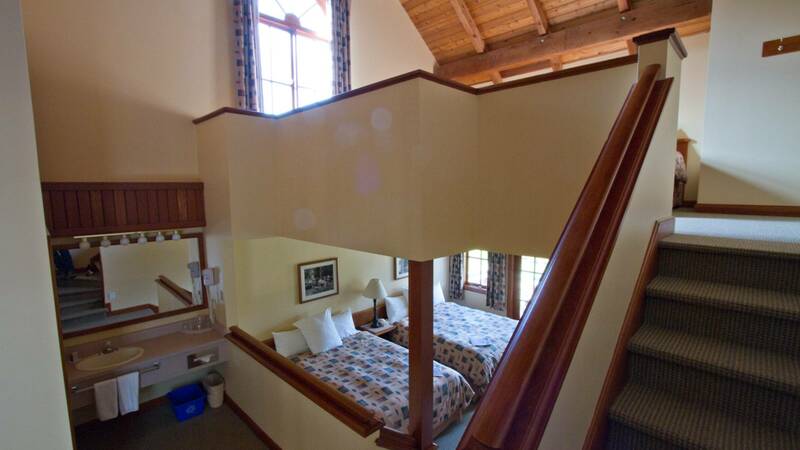 They generally have a queen bed downstairs and two beds in the loft. Well equipped resort and the fishing is brilliant.